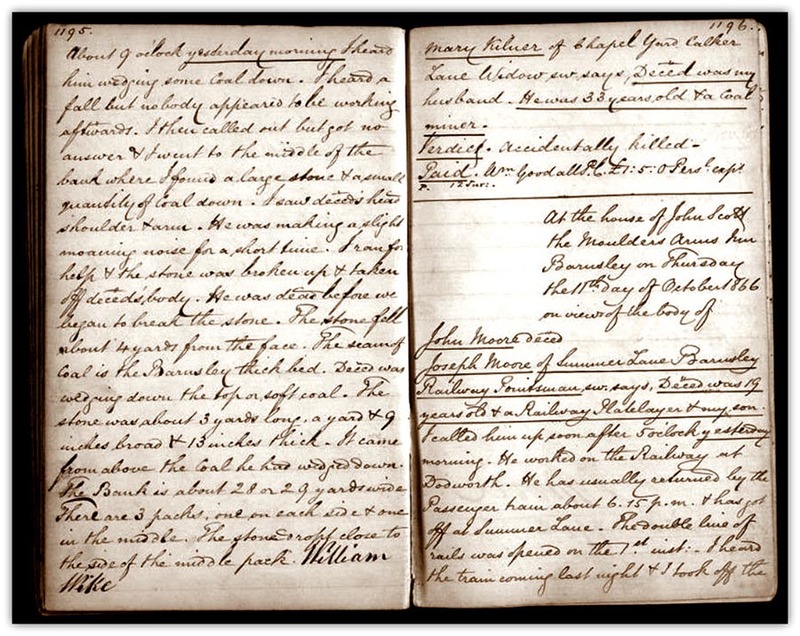 The entry re James William Green (age 57) death due to fall of roof. 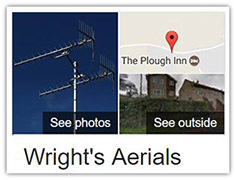 His address is given as 44, ELMERSLEY ROAD, Welbeck Village. The correct address should read 44,ELKESLEY ROAD, Welbeck Colliery Village. Hope you don’t mind me suggesting this correction. I was a young lad when this accident occurred but have vague recollections of this time as I believe there were other miners who survived the same fall of roof. Also I take note the number of shaft fatalities at Welbeck the majority of which possibly occurred during the sinking of the shafts. I myself have done shaft work during my 40 years as an electrician at Welbeck installing and maintaining shaft cables with other colleagues. Absolutely fantastic site. Lots of my family were in the mining industry around the Barnsley area. One small error referring to my great, great grandfather Aaron Kilner killed by a falling stone in Edmunds Main on 10/10/1866; he was 33 years old and not 27 as stated (born 8th August 1833). 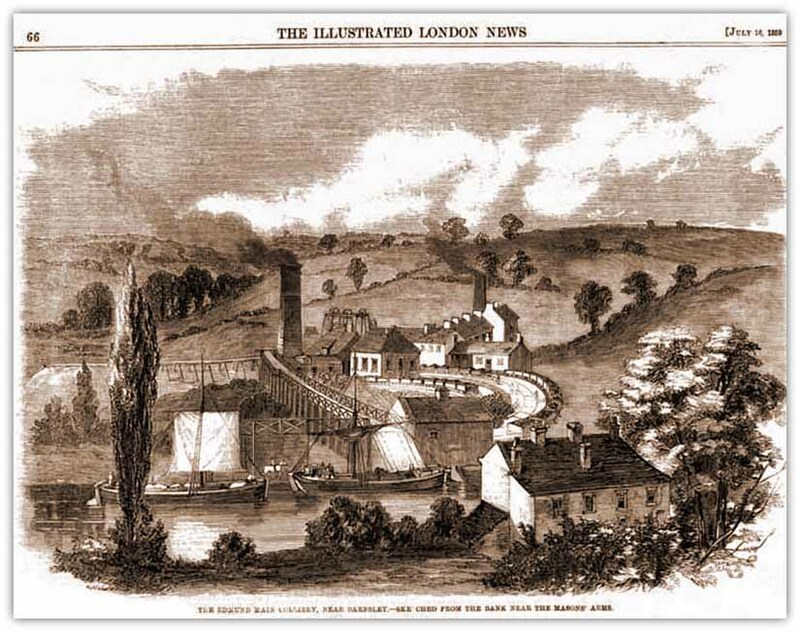 I have enclosed a copy of the Coroner's report and a sketch of Edmunds Main Colliery, see below. I've been tracing my ancestry and I know this is correct. I keep coming back to this site and find it so interesting. 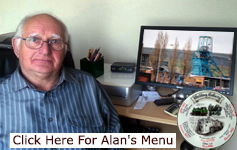 Just found your very interesting website, as I have been searching for information about my Grandfather, who worked in the Desford Colliery, Leicestershire in the 1930's. I noticed that his death was not on the database. I have his Death Certificate which records his death on 3rd April 1943 at No. 2 Pit Desford Colliery. He was only 38 years old when he was killed by a fall of coal, which caused his skull to fracture and his death. His name was Harry Staniforth, and he lived in Ellistown, Leicestershire at the time. I don’t know if it’s possible for his name to be added to the database, but if it is I would be very grateful. It seems there is very little to mark his passing, and this would at least be something. Thank you. Thank you for your web page on Mining deaths. 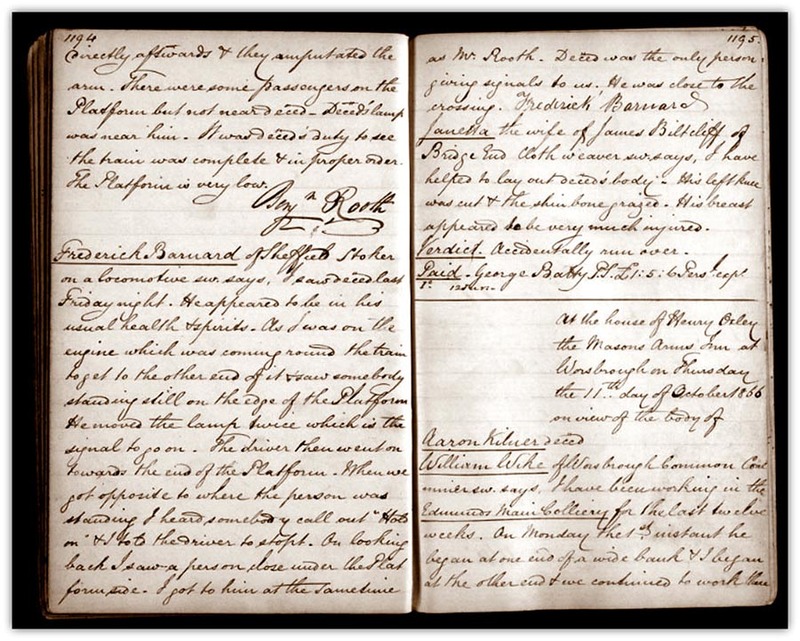 I am researching my family and have reached my Great, Great Grandfather who was Jeremiah Farmer, born 1820 in the Measham area. He disappears from the Census (He had a wife and seven children) in 1861. I found his burial in Measham Parish records (December 4th Aged “41”). He had been living at 42 Bosworth Street Measham. 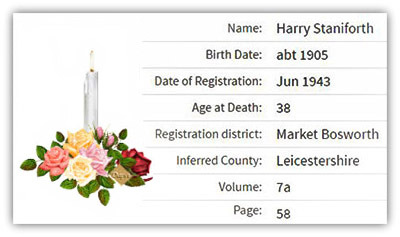 Looking at your webpage I was greatly saddened, but not too surprised, to find he had been killed on the 1st of December 1859 in Swadlincote Colliery by an Explosion of Methane. Would it be possible to correct his age to age 41 years…as this would be more accurate. I sit at my computer, some 158 years later feeling rather emotional for not only Jeremiah but the other men lost in the appalling conditions that they faced. I would have liked him to know that his Great, Great Grandson, a retired RAF and Civil Airline Pilot… shed a few tears on his behalf. Would there have been an inquest of any sort that I could look up? Kind regards and thanks for your historical efforts to honour these men. Hi, maybe I am not emailing the correct site but I have searched on and off over the years for some record of my father’s accident when he worked at Morton pit in Derbyshire. I have a copy of his obituary but I was just over 2 years old at the time. My father was John William Northend and he died in a roof fall whilst working at Morton pit. Would you be able to advise me where to look, or is a single death not recognised as such a tragedy as more numerous fatality. I hope you will be so kind as to reply.